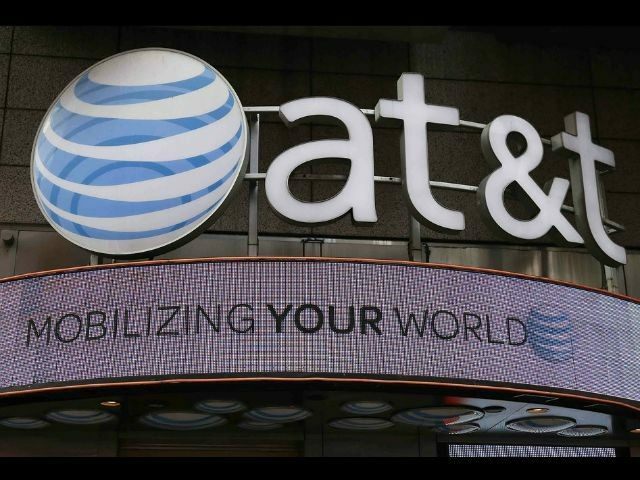 The Daily Beast claims recently released documents show telecommunications provider AT&T is using its vast data network to spy on its users. A secret program named “Project Hemisphere” is run by AT&T and often used by law enforcement officials to search through trillions of phone call records and cellular data to locate a specific user. Hemisphere first came to light in 2013 when the New York Times exposed the project, which was being used by the Drug Enforcement Agency at the time. It was described by the Times as a “partnership” between AT&T and the U.S. government and was described by the justice department as an essential counter-narcotics tool. However, recently released documents seem to show that the Hemisphere project was used for much more than previously described. Hemisphere was allegedly developed by AT&T and sold to the U.S. government under the agreement that the existence of Hemisphere would not be made public. According to ACLU technology policy advisor Christopher Soghoian, AT&T went to great lengths to make project Hemisphere more profitable. “Companies have to give this data to law enforcement upon request, if they have it. AT&T doesn’t have to data-mine its database to help police come up with new numbers to investigate,” said Soghoian. Hemisphere is reportedly deployed in approximately 28 intelligence centers in the US, many of which collaborate with the DEA. The centers are monitored by both federal agents as well as local law enforcement; however data analysis is done by AT&T employees on behalf of the law enforcement agencies in order to keep law enforcement and federal agents from ever directly accessing AT&T’s data personally. The Daily Beast claims that departments pay from $100,000 to over $1 million just to access project Hemisphere’s huge library of data and content. AT&T documents further state that a search warrant is not needed to access Hemisphere, just an administrative subpoena, a document that does not require probable cause to be issued.